Teutopolis High School Media Center. Dresses may be dropped off Friday, September 22nd from 4:30pm - 6:30pm AND on Sunday, September 24th from 10:00am - 11:30am. Sale cost per dress is $3.00. Admission Fee is $1.00. Dresses are sold on a CASH ONLY basis this year! 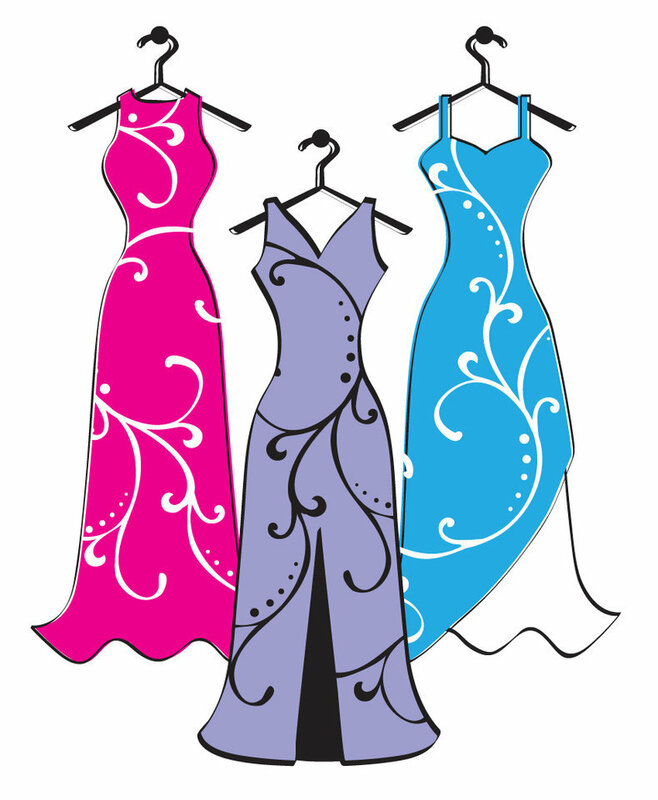 The Homecoming Dress Sale is sponsored by the Teutopolis High School Volunteens. Money and/or unsold dresses MUST be picked up between 3:00 - 3:30pm. If you have any questions, please call Connie Deters at 217-663-2729 or Teutopolis High School at 857-3139.